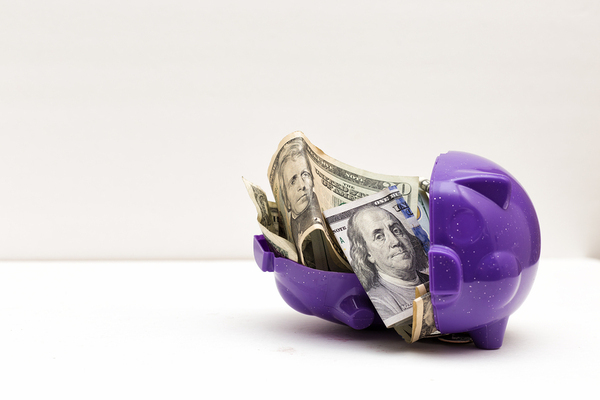 Are you looking for that one secret trick that will help you build your savings? Whether you’re growing a safety net or you’re saving for a big-ticket item, the number one way to increase your savings is to automatically deposit money into a separate account each month. That means before you have the chance to spend it, dream about it, or make big plans, your money will be whisked away to safety. Plus, the less you look at that balance on a regular basis, the more surprised and excited you’ll be when you see how much it has grown. Start utilizing automatic transfers to build your savings in no time. A 2017 survey by the Consumer Federation of America reports that only 46% of respondents have savings plans with goals – a number down from 62% in 2008. Clearly, one of the most important financial steps to take is to commit to saving money, and clarify why and how it will be done. You have two main ways of automatically transferring money to a savings account each month. 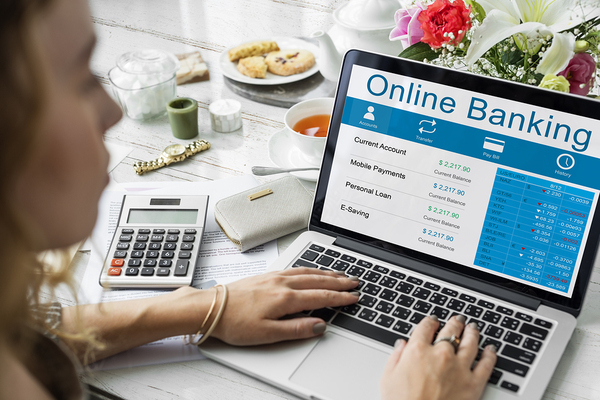 One is to set up a regular transfer of money from your checking account to a savings account through your bank, and the other is to utilize direct deposit and have your employer deposit part of your paycheck into a savings account. Why are these such effective methods? Because they funnel funds to your savings account without you even really noticing. Taking $20 out of each paycheck to send to your savings? You won’t notice the impact, but you will see results when you look at your savings account at the end of the year and see an additional $240. If you have multiple savings goals – such as for retirement and for an emergency fund – set up multiple accounts and feed funds into each. One of the main ways savings plans fail is when people get too eager and deposit more money than they can afford. There is no reason to impart austerity measures on your household just to save for the future; you instead want to put money away without adding more stress to your life. Small amounts regularly deposited won’t be missed today and will add up tomorrow. If you’ve tried building a savings account by transferring money when you remember to or when you feel you have extra, you probably haven’t gotten far. You’re also making things harder on yourself if you know the money is there in your account, but you “shouldn’t” spend it. Instead, automatic transfers between accounts let you relax about manually building your savings account and keep your money safe from those impulses to overspend. Timeless financial advice is to never live above your means, but in the modern world, it can feel like that is impossible. Instead, when you automatically deposit or transfer money to your savings account, you are in a sense training yourself to live on a smaller amount. That ensures that you never feel like you need to break into your savings to spend. Keep your hands off your savings, and you’ll be surprised when you see how it grows. The more money you keep in your account, the better chance you have of unlocking a better interest rate by meeting a minimum balance threshold. That means your money may end up making money for you at a faster rate – a win-win. When using automatic transfers to build your savings, you can earmark certain funds for certain things. If you’re saving for retirement, set up an account that you will never touch, but if you’re saving for a family vacation, you may have short-term goals separate from your longer term ones. Get a bonus for the year? Put it right into your account, and you won’t notice any changes to your current lifestyle while making huge strides towards your savings. The same goes for getting a raise – increase your savings contributions first. When you’re focused on building up your savings, it’s also helpful to work towards reducing the amount you spend on your everyday needs. That’s where joining a site with the best online deals can help you access coupons, freebies, and more to reduce the amount you spend on a regular basis, increasing the amount you can contribute to your savings. Get started and sign up for savings and deals today.